Contest – win a pair of tickets to see Grizzly Bear at the Commodore Ballroom Oct 7! 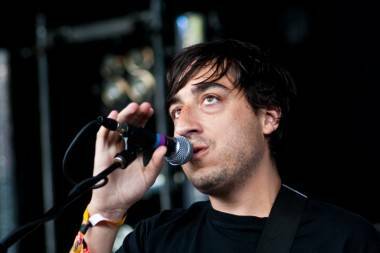 Grizzly Bear is booked for two shows at the Commodore Ballroom. The Oct 6 show is sold out but we have a pair of tickets to the Brooklyn band’s second show, Oct 7, to give away. To enter, follow us on Twitter at @TheSnipeNews and tweet: “I’ve entered to win a pair of tix to Grizzly Bear at the Commodore Oct 7. Details: http://ow.ly/e4kJn @TheSnipeNews @LiveNationWest”. You can also make an anagram out of the word Veckatimest in the comments below for another chance to win. A tweet and a comment count as an entry each; contestants are allowed a maximum of two entries. We’ll make the draw using a random number generator 9 a.m. PST Friday Oct 5. 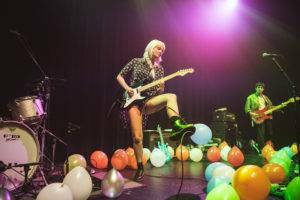 The band is on tour for its fourth album, Shields. 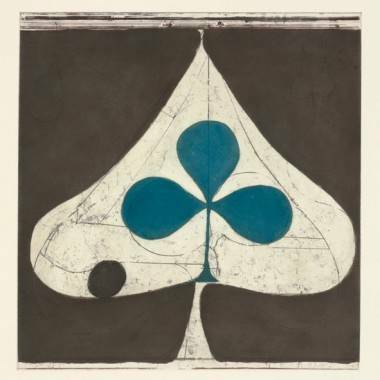 Grizzly Bear’s Shields album cover. “Misty blue lights beamed into the crowd at the end of ‘I Live With You’, but the set instead concluded with an inspiring rendition of ‘On A Neck, On A Spit’. When the band came out for their encore, someone in the audience yelled out, ‘We want you inside us!’ and the Bear answered with the Crystals’ ‘He Hit Me (And It Felt Like A Kiss)’. This entry was posted in Contests and tagged Grizzly Bear, Vancouver shows. Bookmark the permalink. Specializing in catgut products for all your veterinary needs.